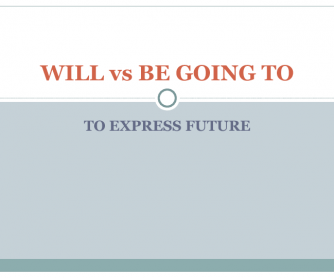 This short presentation focuses on the different aspects of using the future simple tense and the structure 'be going to' to refer to future events. It is ideal for pre-intermediate students of English and was based to aid the New Total English Pre-Intermediate 2 course book. 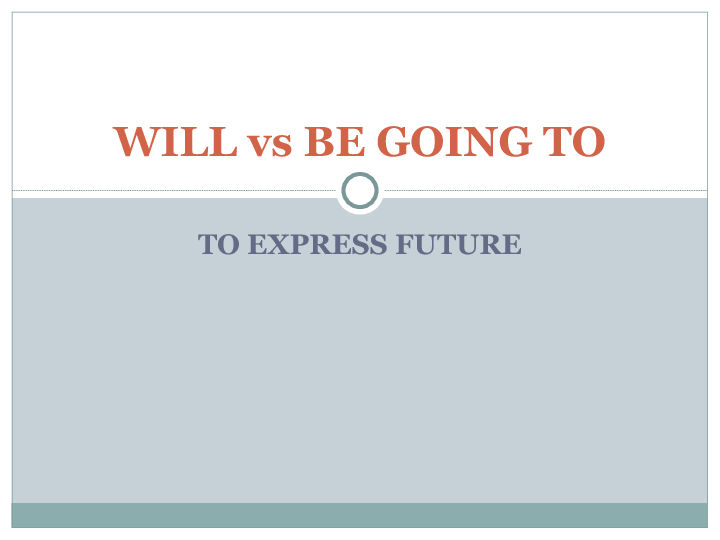 The presentation also contains translation exercises for Hungarian students.